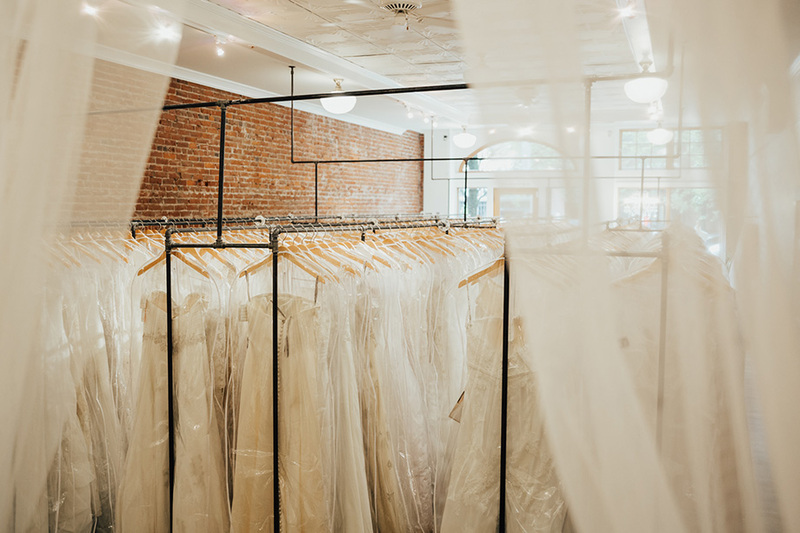 Blue Sky Bridal is a bridal consignment store offering new, samples and once-worn wedding dresses. 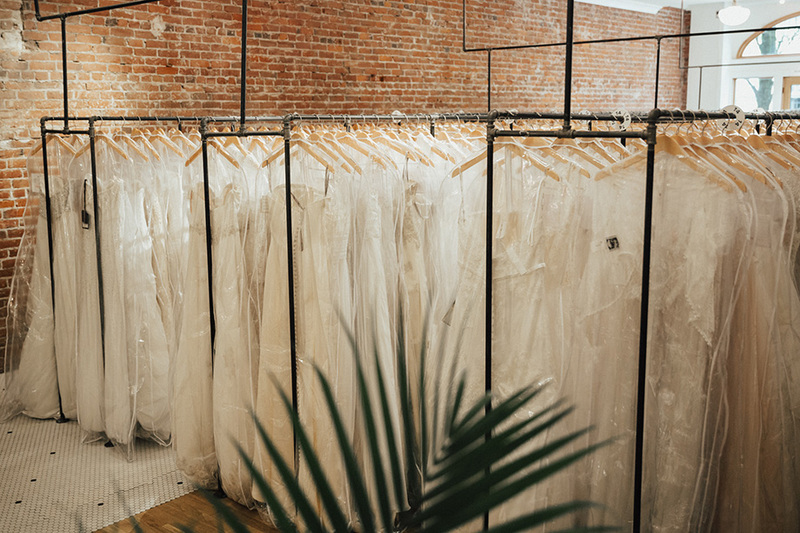 Since 2007, we’ve been uniting gorgeous wedding dresses with eco-friendly brides! 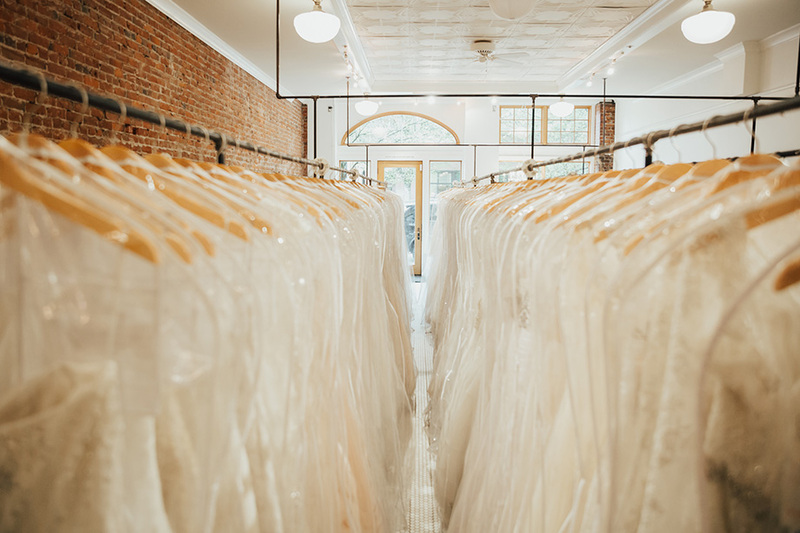 We carry a wide range of designer and brand name wedding gowns up to 50-75% off. 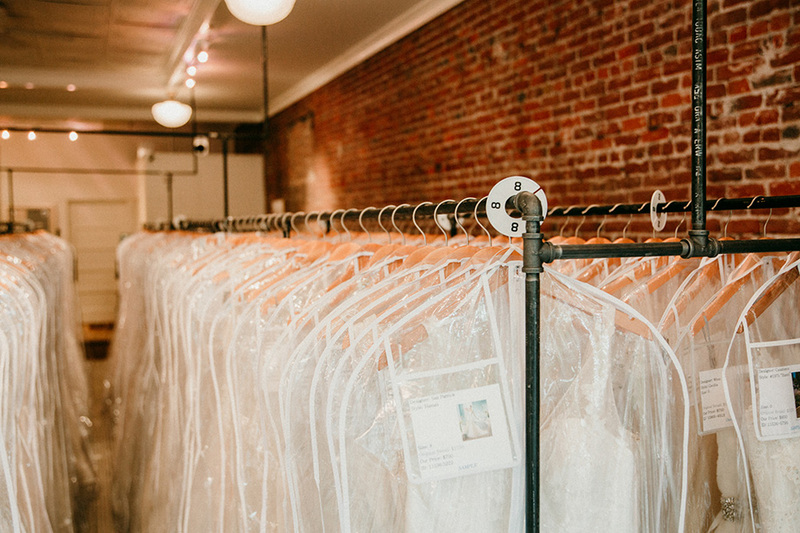 All dresses are sold off-the rack and most are available for under $1,000! Located in Portland and Seattle. Awesome place! 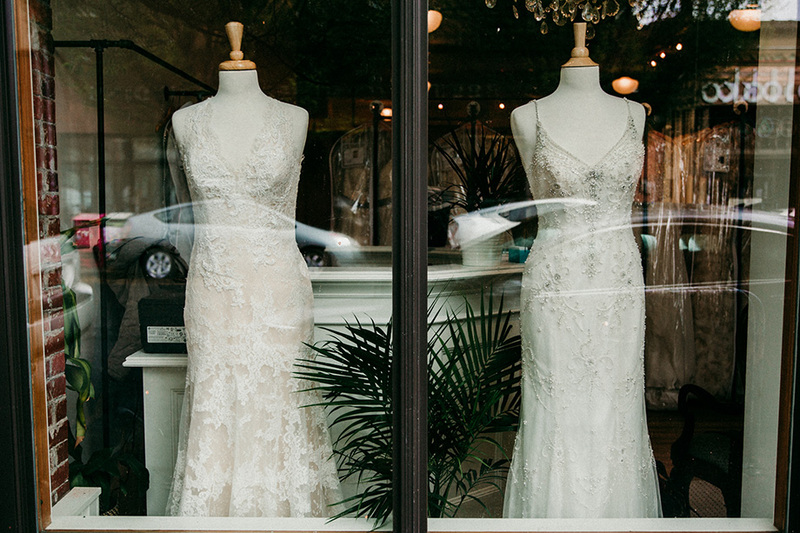 I've been to quite a few other dress stores and this one was amazing! 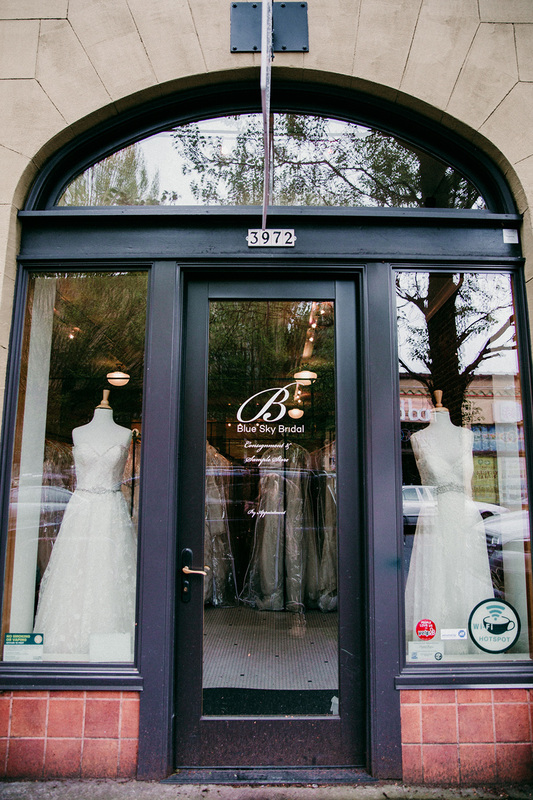 Staff was incredibly welcoming and helpful and the dresses were beautiful and very affordable. Fantastic experience! Beautiful place. Loved the selection. The staff was great! 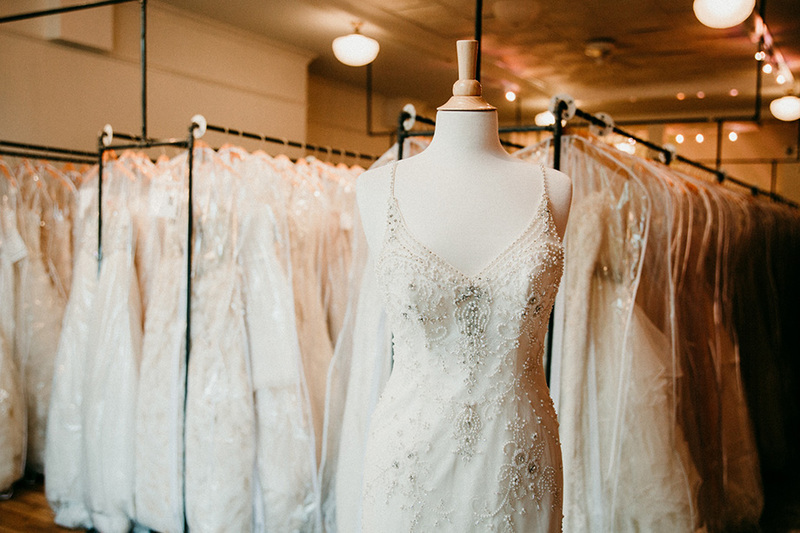 She was very attentive and asked great questions to help narrow down the dress. Great discounted prices. Not at all pushy. Very accommodating of the entire party. The service, collection and pricing at this shop were all outstanding. 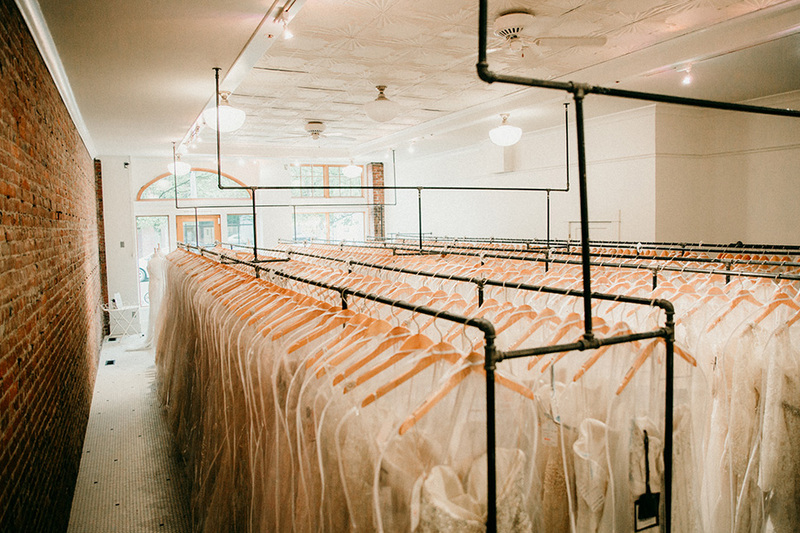 Great place to find your wedding dress. I came here for an appointment right after a very frustrating appointment at David's Bridal. I immediately felt better, because the lighting was calming and the staff were welcoming. They honestly had a great collection for being a consignment shop (better then I expected) and great options for my size (10-12). The dresses were in awesome shape, well priced, and easy to browse though. 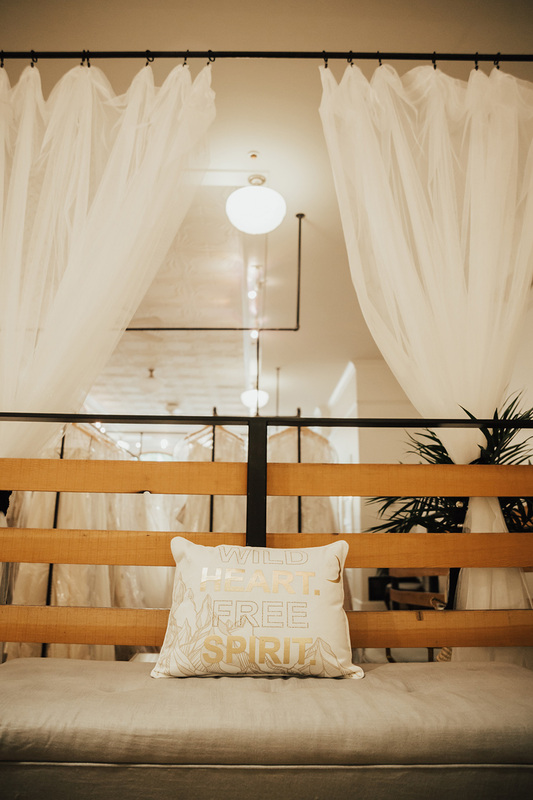 I found my dress here, and so appreciated the intimate feel of the shop! Check them out!!! !